Valentine’s Day is less than a month away. If you are already starting to prep the kids goody bags for school or just looking for a super easy Valentine’s Day craft on a cold day to do with the kiddos then here is a fun little craft for you to enjoy! 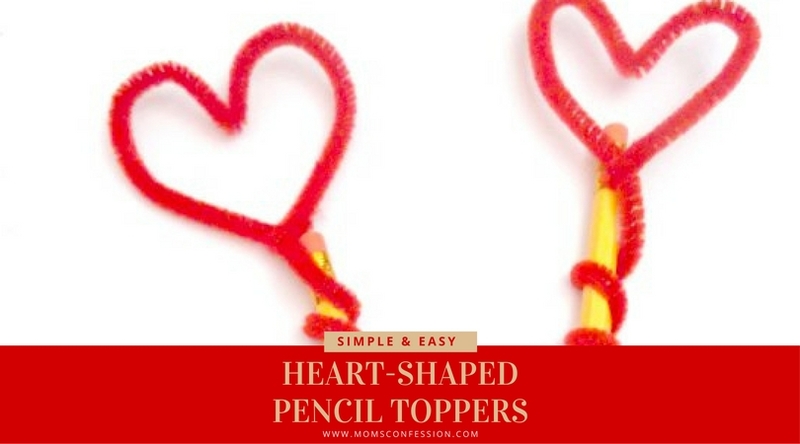 Take your Plain Jane pencil to a fun little Heart Pencil with these cute little toppers. The kids will have a blast making these and the best part is you can make hearts or even cupids arrow if you wanted to mix it up a bit! 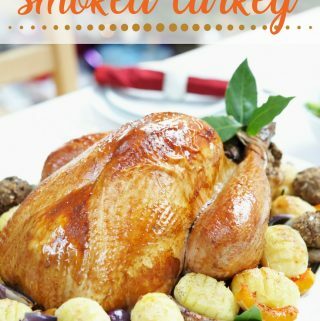 The best part is this little craft project is super inexpensive to make and you will also get to see the smiles on your kiddos face when they see what they made with something as simple as a pipe cleaner! 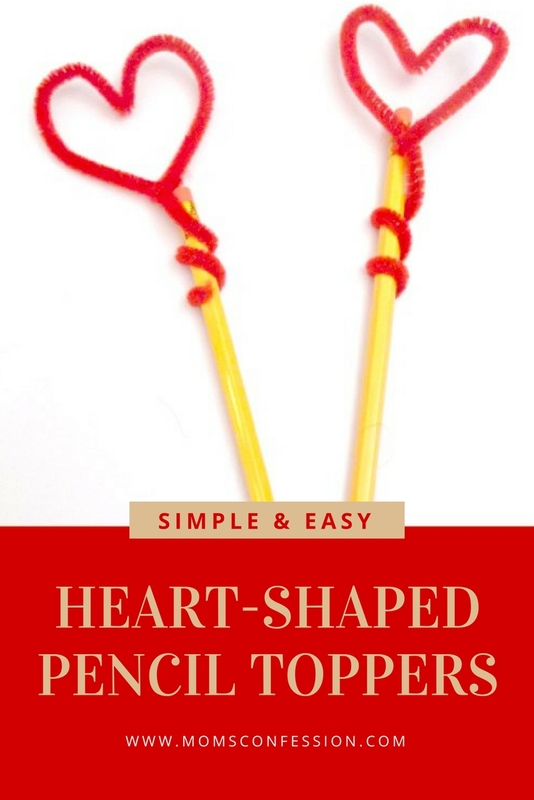 So lets have a little fun crafting these cute little heart shaped toppers…Here’s how you do it! Start in the middle of the pipe cleaner and form half of the heart. Form the other side and you should be left with a bit of a tail. Wrap the remainder around the pencil and there you have it!